A DJ & Producer. Dj/Producer (Nii). 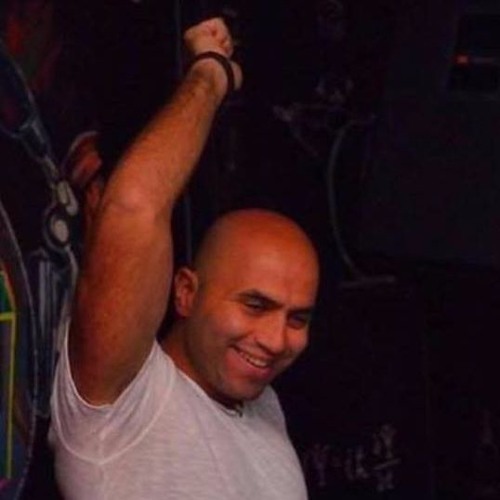 After laying his stepping stone by rocking the decks at Tiesto's opening in Sharm el sheikh, Egypt first and biggest dance festival, NII still continues to wow us with his accomplishments.His inspirations from the likes of Junior Vasquez, Victor Calderone, Roger Sanchez and producing has given him the edge, accompanied by his love for playing the guitar NII started producing house mixes with a sensational acoustic tune too.The Trio of Dr. K & Nii Vs. SHIHA begun producing and remixing for artists such as Calinte & Salinas, Chris Cargo, Ritmo playaz,Dj Tarkan ,Tone Depth , Sergio Garcia and many other Djs. Their latest hits includes “Am Alive” which featured the magical voice of Sarah Blacker, “Am Alive” was featured on Andy Moors Latest compilation “Breaking the Silence Vol. 1” released by Armada. “Am Alive” also got great support from Armin Van Buuren, Paul Oakenfold, Matt Darey and lots more.Also Got his own Radio show called HearBeat along with Dr. K & SHIHA on Frisky Radio.